Happy days - this item is available on Fat Llama Select. Xiaomi M365 is the best electric scooter on the market. 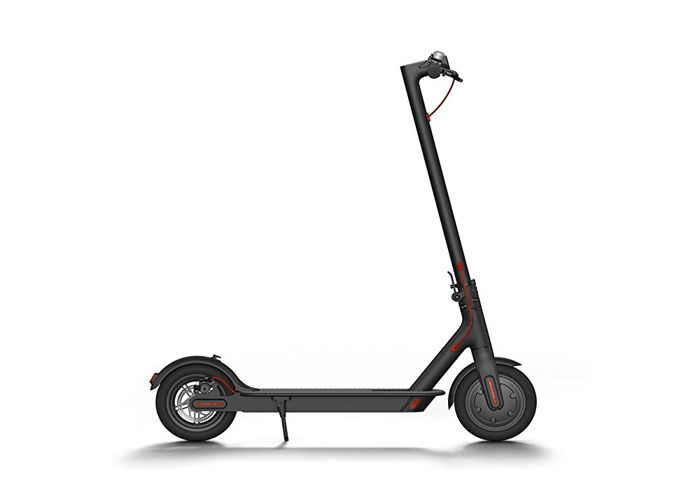 Top speed of 25km/hr (16mph) Max range of 30km (19 miles) Max weight recommended load: 100kg Front / rear LED lights Dual Braking System 18650 lithium-ion battery Comes with charger and takes approx. 5 hours to charge fully. Could cover most of London on one charge! Folds up easily. Portable. Fat Llama Select is only available in London. We deliver within a 6 mile radius of E2. What is Fat Llama Select? Your item will be sourced from one of these approved and verified Fat Llama lenders.